Need protection in sub-zero temperatures? 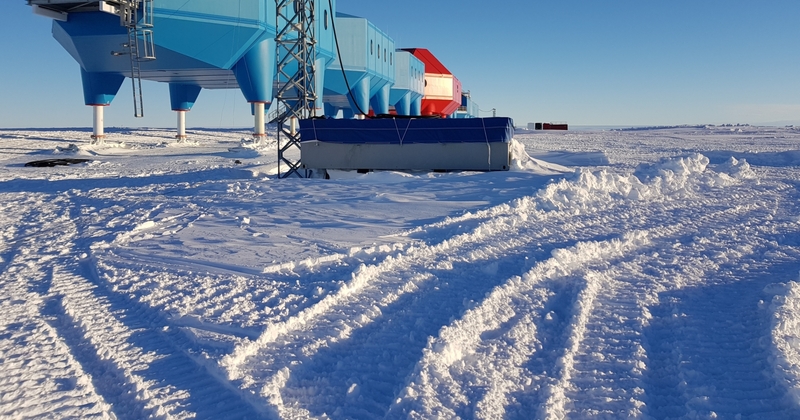 Creating clever frost protective covers from Antarctica to the North Atlantic. At Cunningham Covers, we understand that sub-zero temperatures and extreme cold weather can damage your valuable goods. 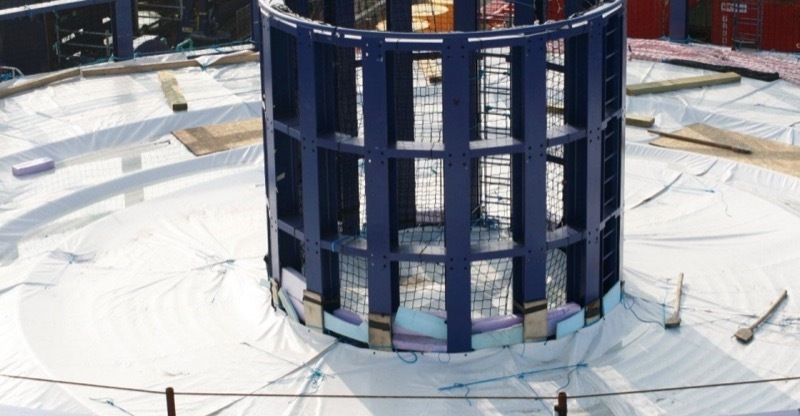 Our bespoke frost protection covers can be manufactured to your specific needs, with one, two or three layers depending on the level of frost protection you require. We manufacture all our products made to order meaning you can request a solution in any shape, size, colour and for almost any use. 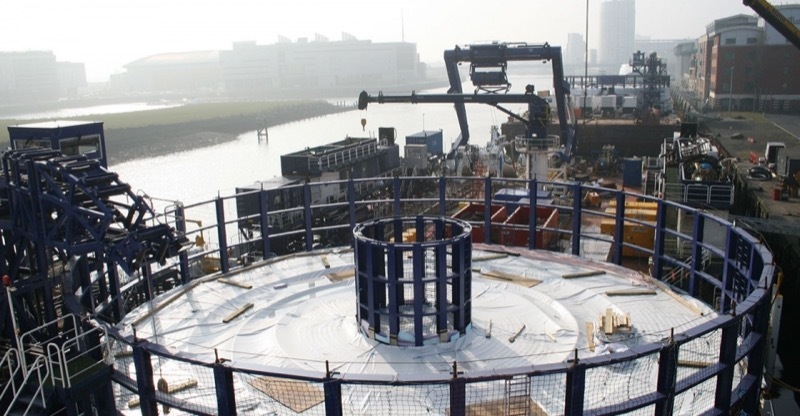 Throughout the process, we can advise you on the most suitable materials for your project. Frost protection tarpaulins combine natural cotton and man-made polyester for improved strength and resistance. 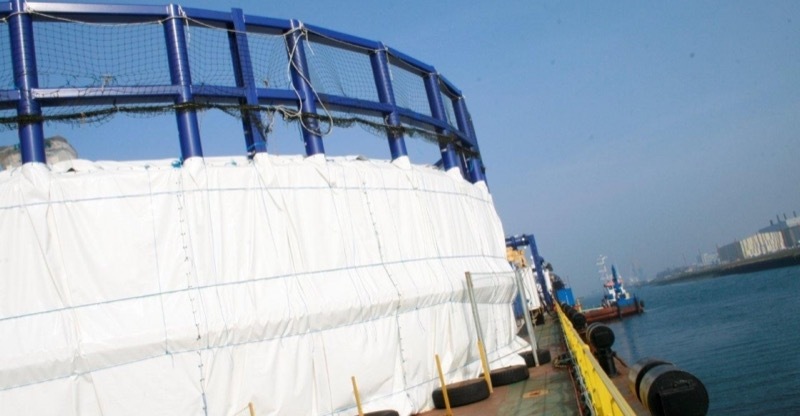 This means our heavy-duty frost protection tarpaulins can withstand rough handling, abrasion and tearing. 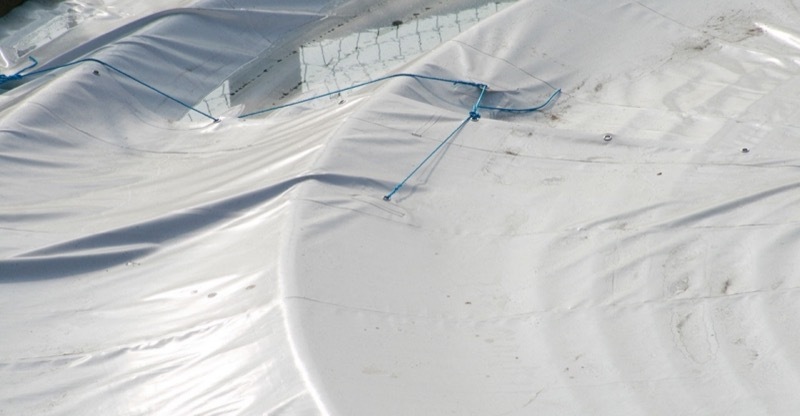 Designed for the most extreme scenarios and environments, a Cunningham frost protection tarpaulin uses one of the strongest industrial textile materials available. This is important if your goods are being shipped around the world, through cold conditions to their destination. Avoid system downtime from frozen pipes by insulating your pipe network with made-to-measure frost protection covers. We can manufacture frost protection covers in any shape or size. Our bespoke frost protection covers are designed, cut and welded to your exact requirements in our UK factory. 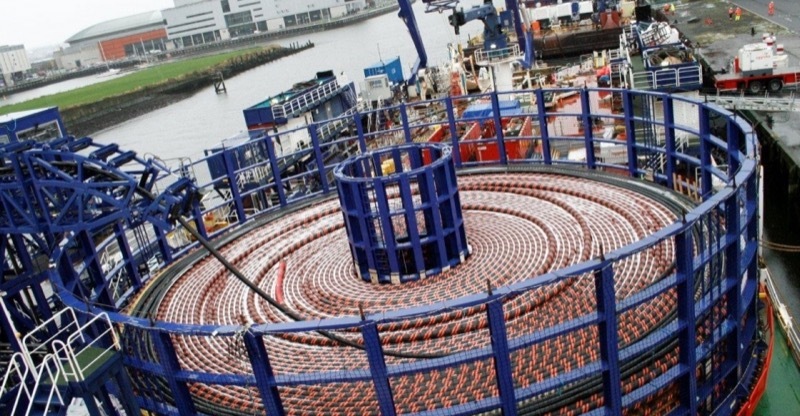 Everything we do is one of a kind, made to the highest international standards and put through rigorous testing. A Cunningham Covers, a frost protection tarpaulin is made to last. For over 40 years we have been manufacturing bespoke frost protection covers in the UK and shipping them right across the world. 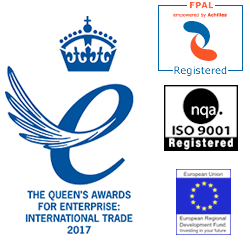 As an ISO registered company since 1922, you can trust that our products are reliable and of great quality. 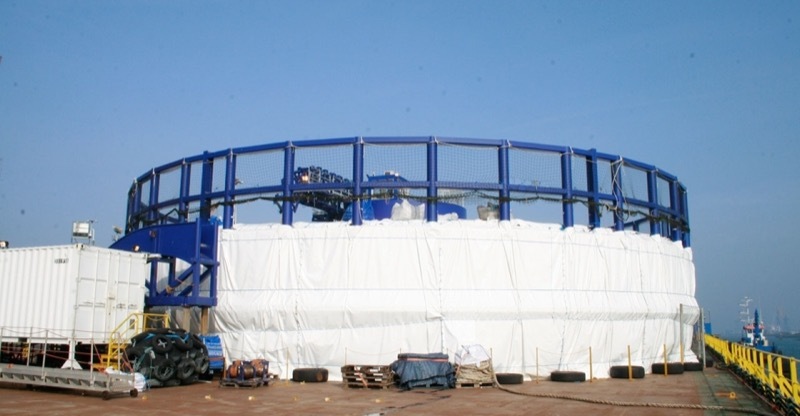 We have manufactured bespoke frost protection covers for the oil and gas, transport, marine and aviation industries.